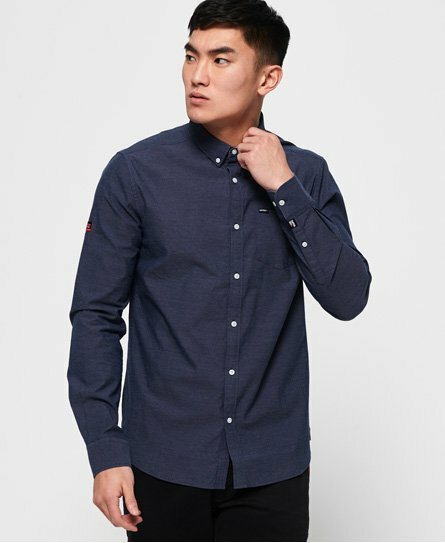 You don't get much more classic than an Oxford shirt with its defining button down collar. 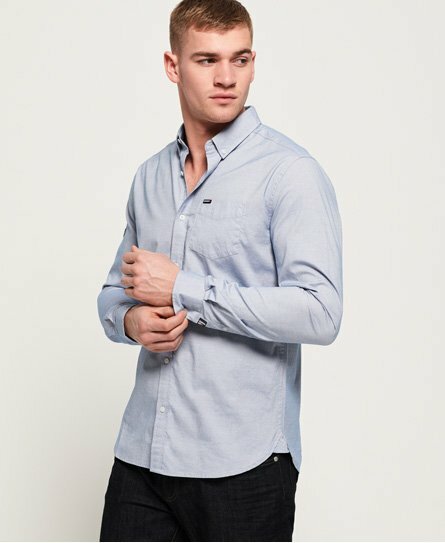 A short sleeve Oxford shirt makes a great choice for a smarter look when the days get warmer, maintaining your style while keeping cool. 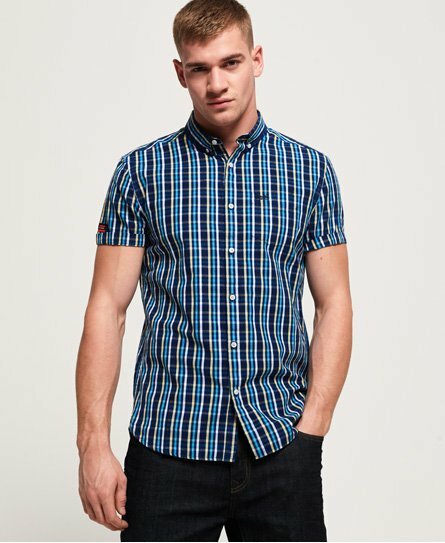 To mix it up, choose one of our Oxford shirts for men in either a check weave or even with a stand-out print. 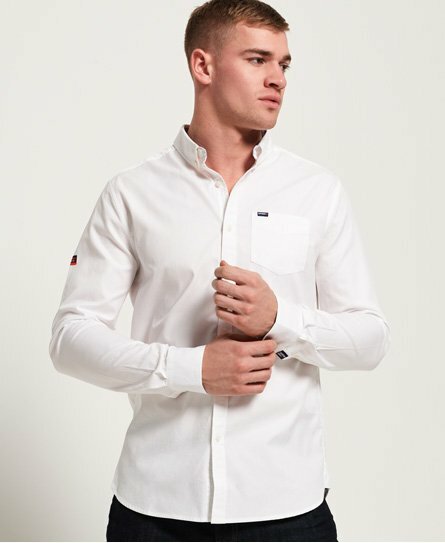 Which ever way you decide to go, detailing such as subtle logos and trims reveal your style without shouting about it.